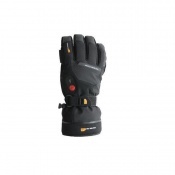 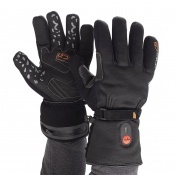 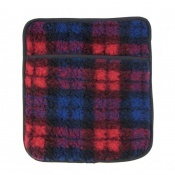 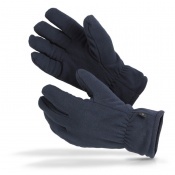 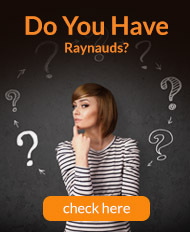 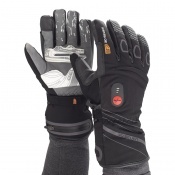 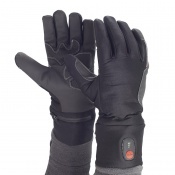 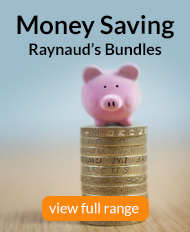 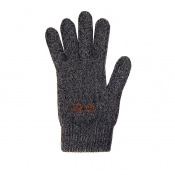 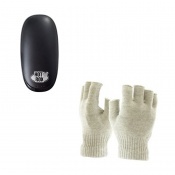 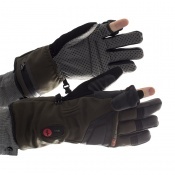 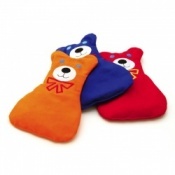 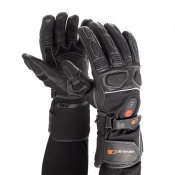 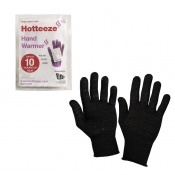 Raynaud's Hand Warmers are the perfect way to keep your hands warm on the go. 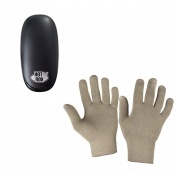 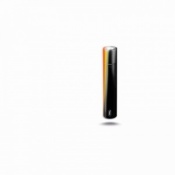 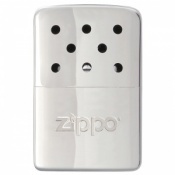 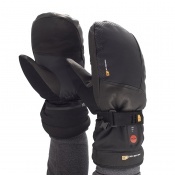 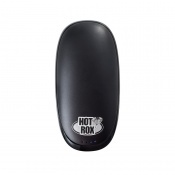 Fitting into a pocket or the palm of your hand, they supply therapeutic, portable heat, subduing the effects of Raynaud's syndrome both indoors and out. 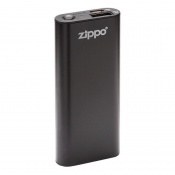 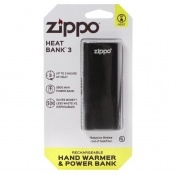 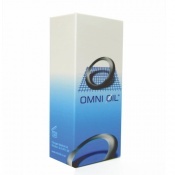 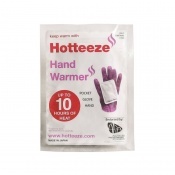 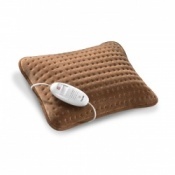 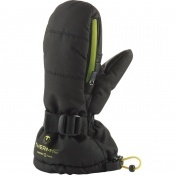 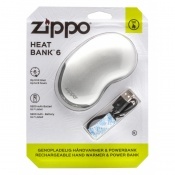 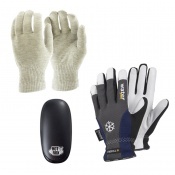 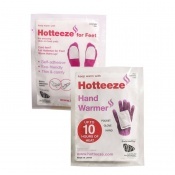 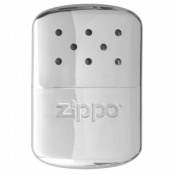 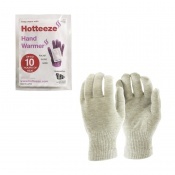 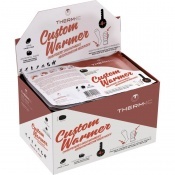 A number of hand warmer bundles are also available, saving you money and providing even more effective warming. 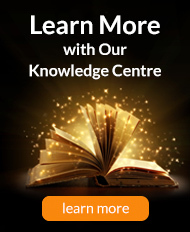 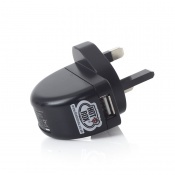 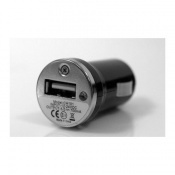 For more information or a recommendation, please contact our Customer Care team on 020 7501 1107.